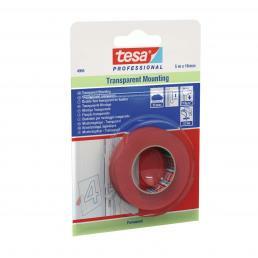 Tesa double-sided tapes are designed to perform permanent or temporary laying and guarantee maximum adhesion and resistance. 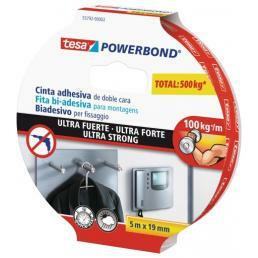 Various types of strong double-sided adhesive are available, each specific for a certain type of application or material. When you think about the double-sided tape, the tape often used at home to make light assembly work, such as for example wall-mounting small panels, comes to mind immediately. 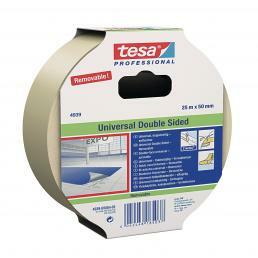 Tesa offers a series of professional double sided adhesive tapes for laying floors, fixed or temporary, and for mounting mirrors. 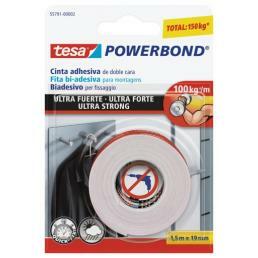 The Tesa multi-purpose adhesive tape, for example, has a very high adhesive power and is perfect especially for rough surfaces: it has a special formula, which allows fast and resistant fixing both on rough surfaces and on smooth surfaces, without the need to make holes in the walls. 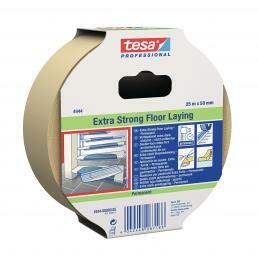 Then there is the removable double-sided tape, very used for the installation of temporary floors and tiles: it is especially chosen for temporary stores and exhibitions, because it is very resistant to weight and continuous treading without being detached, and because it is very easy to remove within two weeks of laying. 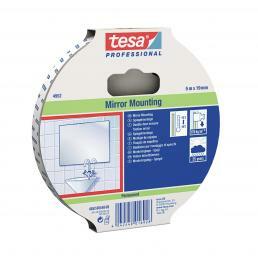 Finally, there is also the double-sided adhesive foam tape, specifically for wall-mounting mirrors: it adheres perfectly to many different surfaces and is very resistant to UV rays and water, which is why it is also suitable for outdoor use. 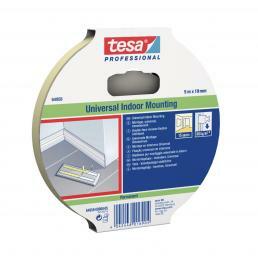 All Tesa biadhesive noses in the Mister Worker™ catalog are of the highest quality and suitable for professional use, as well as for home use.